Stacey first worked as a financial planning assistant during High School while completing her Certificate in Business and thereafter for approximately 6 years where she worked alongside Derek, John and Lawrie. 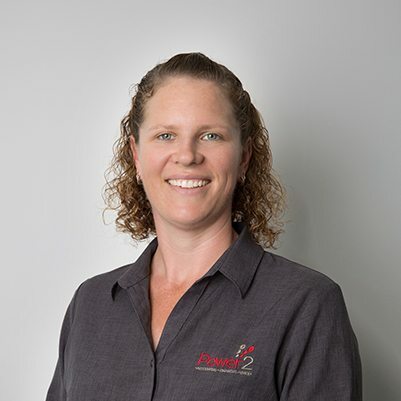 After marrying her husband Dave, she relocated to Brisbane for a several years before moving back to Mackay to start their own Construction Business. Stacey started working at Power2 in October 2016 and enjoys being part of a team and helping people achieve their financial goals. Alongside working at Power2 Stacey also helps with the running of her family’s business and cares for her Husband and two happy kids.